Talking about the size of the woolly mammoth, you can compare it with the size of a modern Africa elephant. The height of this animal is around 9 to 11 feet. The weight is around 6 tons. 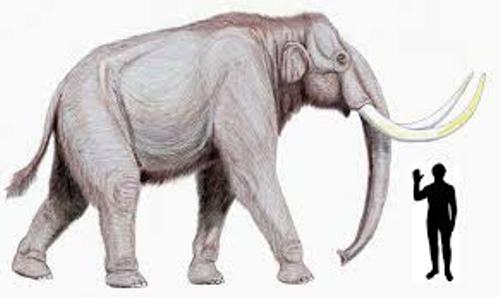 Steppe mammoth is considered as the largest one. It was the scientific name of M trogontherii. The mammoth can reach the height of 13 to 15 feet. Let’s compare the ears of a wooly mammoth with the ears of a modern elephants. The modern one has larger ears than the woolly mammoth. This ancient animal has shorter ears because it can lower the risk of heat loss and frostbite. The mammoth had to adapt with the cold weather at that time. Therefore, you also find the thick fur coat on its body. Read elephant facts here. Do you know that the word mammoth is derived from the Estonian language? The word Maa means earth, while the word mutt means mole. The scientists estimate that the mammoth was extinct around 11,000 years ago. This mammoth lived in the ice age era. It is a relative of proboscides or modern elephant. 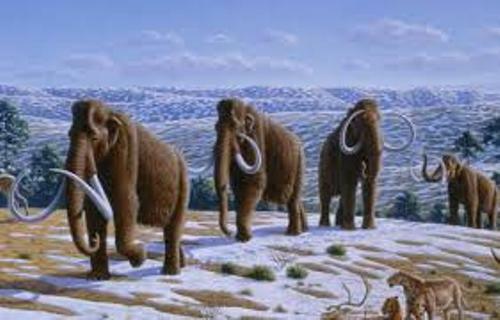 People can find the remains of mammoth in North America, Asia and Europe. There are three species of mammoth. At the end of the ice age, people could find them. 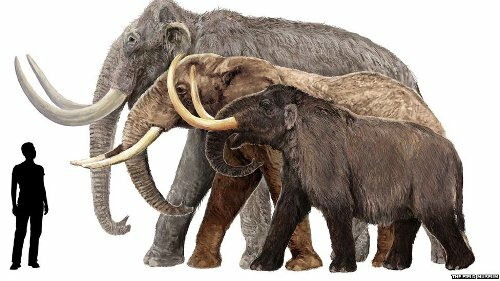 Those were the woolly mammoth/ Mammoths primigenius, Jefferson’s mammoth/ Mammuthus jeffersonii and Columbian mammoth/ Mammuthus columbi. You can find two layers on the coat of a mammoth. Both layers are important to the cold weather. The short undercoat was fine. The upper layer of coat was shaggy, long and thick. The mammoth’s teeth have no enamel. In the life of a mammoth, the teeth can grow five until six sets. The special teeth came with ridges. The tusk is an interesting and unique feature that a mammoth has. 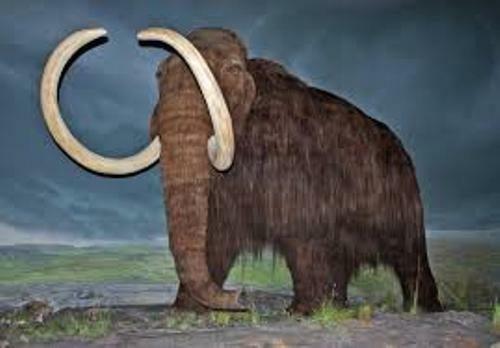 The female mammoth can have 5 to 6 feet of tusk. 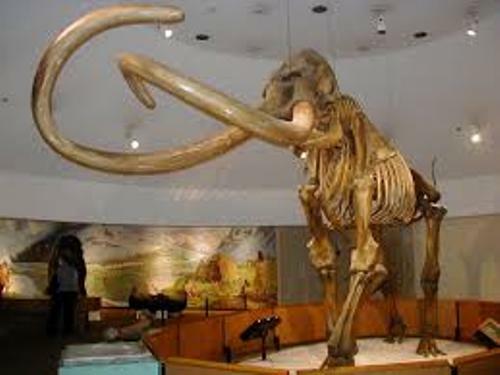 The male mammoth has 8 to 9 feet of tusk. The death of the mammoth can be observed by scientists when they find the tusk. Do you have any comment on facts about mammoth?